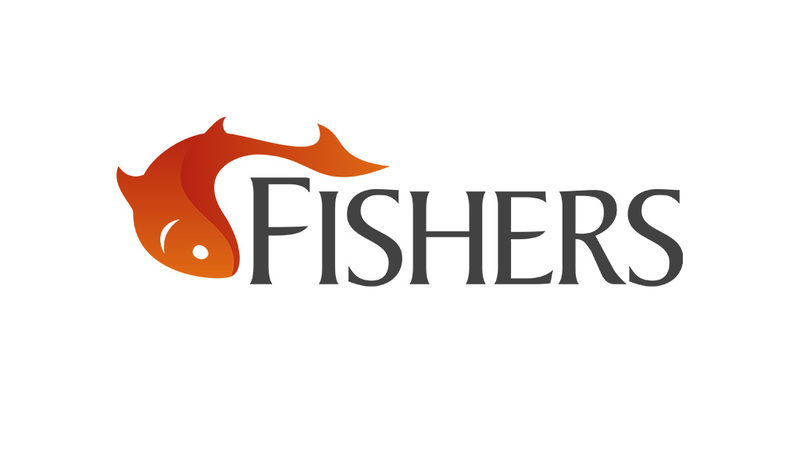 Fishers Logo – a brand new design for Fishers, a high-street fishing shop. The logo features on the shopfront as well as their printed material. 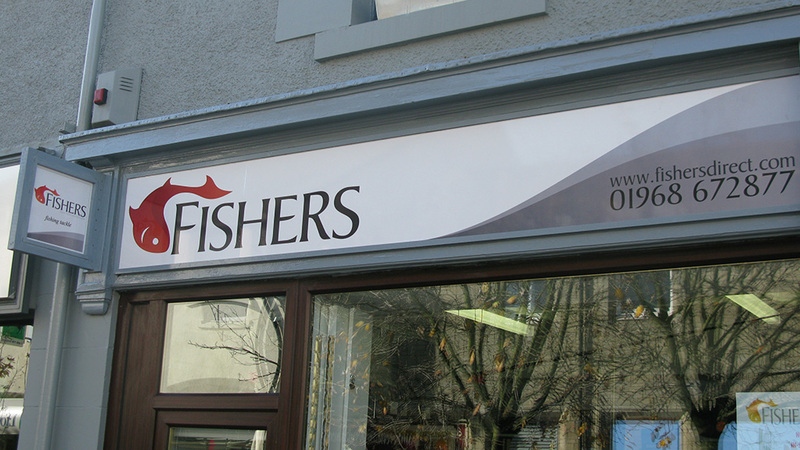 Fishers is a tackle & online fishing shop supplying fishing equipment to anglers in Edinburgh and the Lothians. You can visit their online shop (HERE). 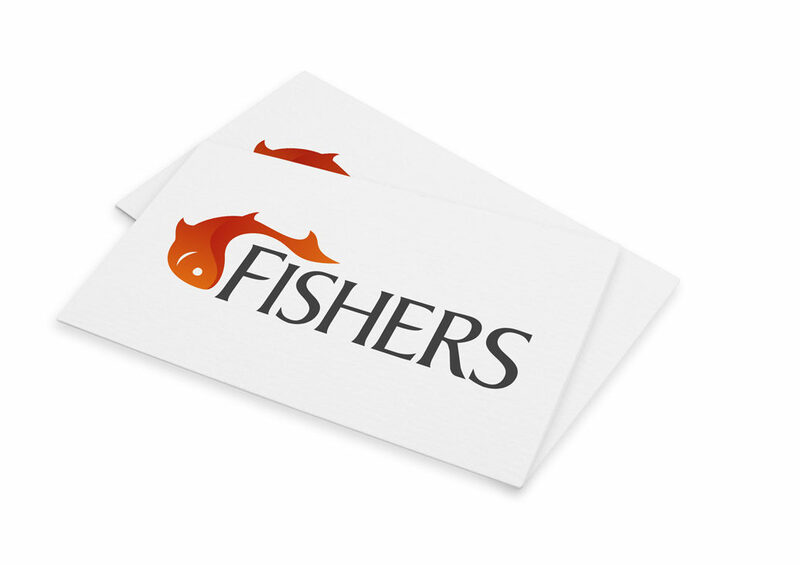 Get Involved and Share the Fishers Logo!